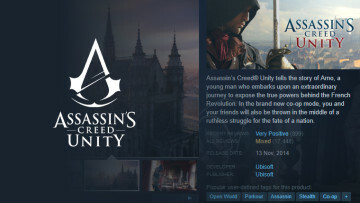 A few days ago, a screenshot of an alleged Assassin's Creed game leaked. 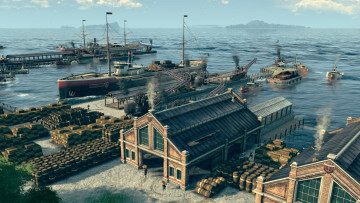 The photo showed off what could be the main protagonist assassin sailing a boat, packing a bow and arrow, as well as a shield on his back. 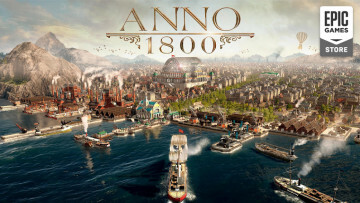 Numerous reports claimed that screenshot was from an upcoming game in Ubisoft's popular franchise. 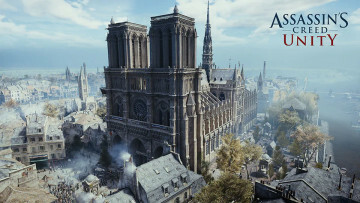 While the company hasn't given credence to the rumor that the shot is from an upcoming Assassin's Creed game, it has today announced that a title is indeed in the works. In fact, Ubisoft has not only confirmed that Assassin's Creed is returning, but it has also revealed that The Crew 2, Far Cry 5, and South Park: The Fractured But Whole will be making their way to gamers in the company's next fiscal year as well. It has been previously rumored that the upcoming Assassin's Creed title will be a reboot of the series and will be dubbed Assassin's Creed Origins. However, Ubisoft hasn't confirmed this as of yet. 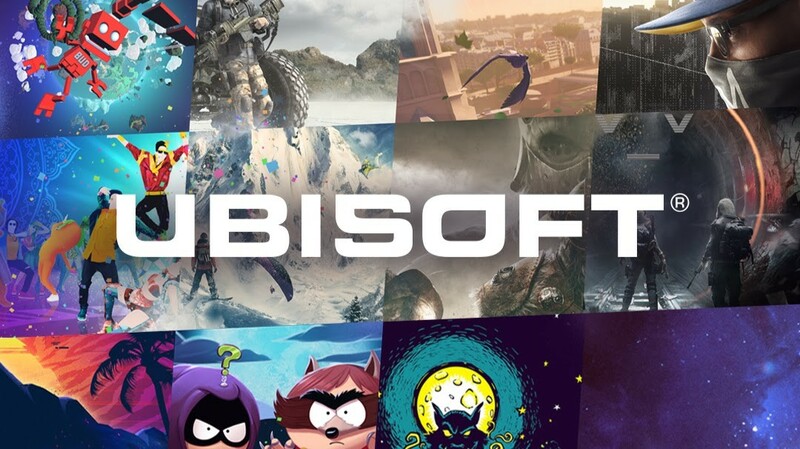 Over the last three fiscal years, Ubisoft has – with remarkable success – created numerous new brands and rebooted Rainbow Six and Ghost Recon. These successes have strengthened our visibility for the coming two fiscal years, with a line-up of releases principally comprised of established franchises. In 2017-18 we will see the exciting returns of Assassin’s Creed, Far Cry, The Crew and South Park. In 2018-19 we intend to pursue our digital transformation and consolidate our new business model, which is much more recurring and more profitable and is now significantly less exposed to new releases. This revision of our assumptions gives greater visibility for meeting our targets. It is important to note that Ubisoft's fiscal year runs from April 1, 2017 to March 31, 2018. This means that gamers should expect the aforementioned titles within the next year. South Park: The Fractured But Whole was previously delayed with no firm launch date, however, the confirmation of its release time frame, along with others, means that we'll possibly be getting a glimpse of them at E3 2017.